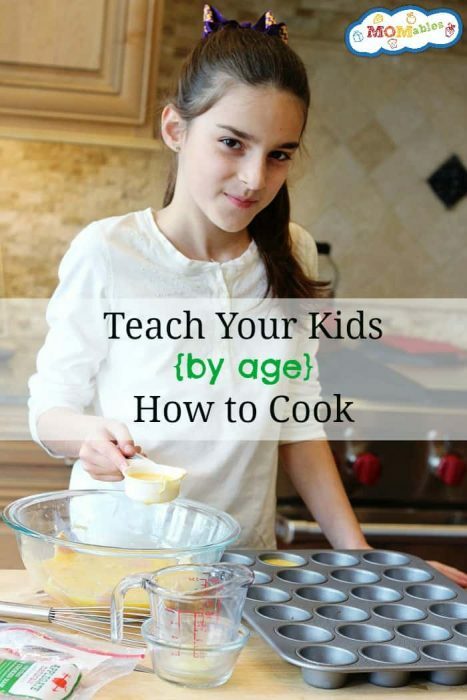 Have you been wondering at what age your kids can start helping out in the kitchen? What is appropriate and what isn’t for them to do? I have put together a list of age appropriate tasks for kids in the kitchen. This will help you teach your kid how to cook by age. See my girl? She is 8. Little by little I’ve taught her basic kitchen skills. Sometimes, she assures me she doesn’t like “X” and I tell her that she still needs to help me make the recipe. Bonus: she can read! She can slowly read the meal plan recipe and help me make our food. I believe that teaching our kids a new kitchen skill should not be done during bewitching hours. Instead, use the weekends and non rush-hour times. I’ve found that I’m more patient (and not as critical) when I’m more relaxed. Here is a breakdown of some age appropriate kitchen tasks you can use when you are helping your kids cook! Motor skills are more defined and they can focus better. This is a frustrating age for many parents because many kids will be doing the 2-3 age group while others the 6-7 -it depends how involved and interested they’ve been. Work with your child to figure out what they are most interested in doing from each list and focus on things they can accomplish on their own, with minimal intervention from mom and dad. This is a great age to focus on independence while still doing many of the same tasks they were doing in the kitchen the year before. Fine motor skills are developed so they can take on more detailed work, like using measuring spoons and forming meatballs or nuggets. They still need a lot of guidance and reminders of where to keep their fingers during grating and peeling. This is my favorite age group. They can read! They can take on every task prior to this age group and teach new things based on their interest. You’ll have to decide if they are mature enough to work at the stove; but you can start with easy toaster oven type of recipes if not. This age group can usually work independently in the kitchen. Make sure they have learned basic kitchen skills and moved on up on skill level before they are left to make meals (even under supervision). Rules still apply (and often need reminding) like use mittens and wash hands after touching chicken. Kids this age can even do basic stove tasks like scrambling eggs and flipping pancakes. One of the questions I’m often asked: what if I haven’t taught my kids kitchen basics in each age group? Don’t stress. My suggestion is that regardless of when you start; teach with patience and be careful to not talk down to your kids when they are doing it wrong (I’m guilty of this). Talking “down” can be as simple as “let me show you” and… “hurry, let me take over” or as simple as our tone. If you aren’t “feeling it” then skip the teaching moment. We can do it quicker and avoid any hurt feelings -trust me. If you’ve got teenagers in the house they can make nearly all the recipes in our meal plans. Win-win. I want to encourage you to teach your kids one skill each month. Just one. Cooking along side our kids is a great opportunity to talk about life. It gives us the opportunity to connect and teach our kids about the things we find important (like our food and health). You know, I love a simple meal, so most of the recipes you’ll find here on MOMables will be simple enough to get the kids involved. One of the biggest perks of teaching kids to cook is that it encourages them to try whatever is on the table. 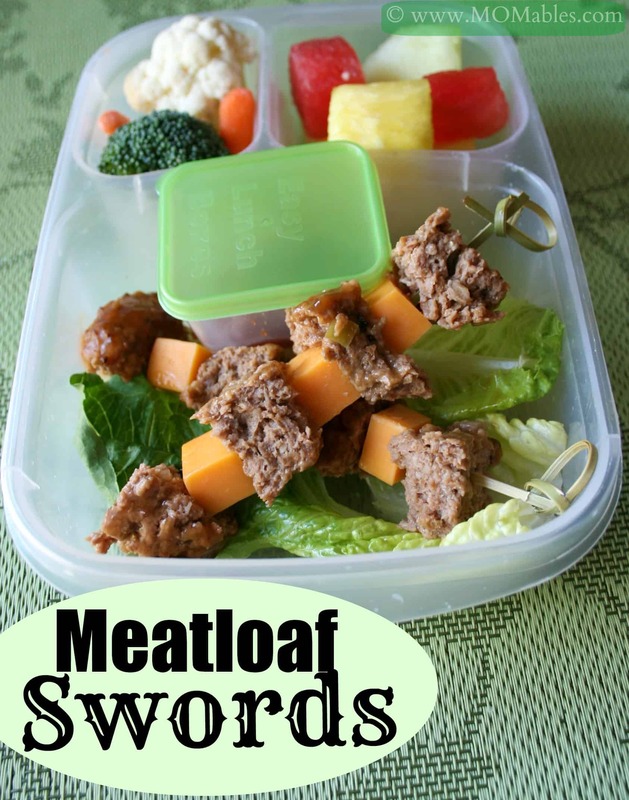 This can be a great strategy to help your children be more adventurous with the food items they are willing to eat. I’m so excited to share this fantastic resource from my friend Katie. Katie has a passion for helping kids learn how to cook real food in the kitchen! Not only that, but she gives you the information to use at home in little bite-size pieces! Starting with this snack book. It has 10 of the best kid-friendly snack recipes in it, that will help your kids learn to start helping in the kitchen. Remember how I said I like to start on the weekends? Using this (FREE!) cookbook of kids snacks is the perfect way to do just that! 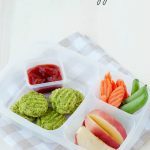 Grab your free download of 10 Snacks Your Kids Can Make here, and you can start teaching your kids to cook this weekend! I love everything about this! 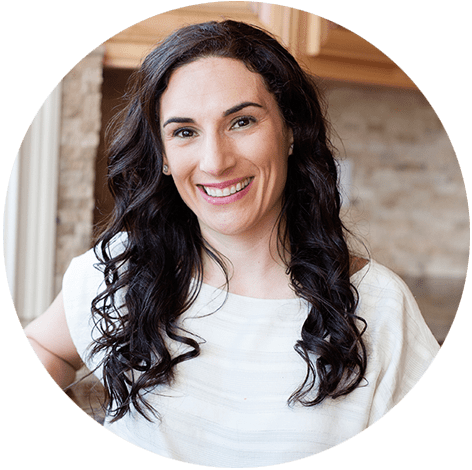 Not only is my friend Katie empowering kids in the kitchen, but she’s using whole foods and introducing families to healthier meal options they can all enjoy together. If you are looking for more? Be sure to check out my Broccoli Nuggets Recipe below. This is one that the kids absolutely LOVE to help with. From measuring ingredients and scooping them into place, there are a lot of hands-on tasks kids can do, and it’s even a recipe that will get a few extra veggies on their plate! The combination of broccoli and cheddar in these Broccoli Nuggets are sure to make them a favorite with kids! Place broccoli florets inside a food processor and pulse until finely chopped. Add eggs, breadcrumbs, cheese and seasoning to veggie mixture. Process a few pulses until every combined. Using a small cookie scoop, place veggie nugget scoops onto a parchment lined baking sheet. Gently press them down so all nuggets are the same height. Bake for 20-25 minutes until the tops are golden. Remove from the oven and allow them to cool slightly prior to serving. Store leftovers in an airtight container and refrigerate up to 3 days. Do your kids help out in the kitchen? I’d love to hear your best tips for teaching kids how to cook in the comments below! Check out these 3 methods for cooking spaghetti squash. Eating low-carb just got easier. My granddaughter started by dumping full measuring cups into the mixer. She moved on the helping grandma decorate cupcakes with a pastry bag (good exercise for hands). I taught her how to properly hold a chefs knife and now she cuts up vegies for me. Now 10, she has made crepes for her dad. He said they tasted great, but she left a mess in the kitchen. Evidently we missed that clean up step. She loves watching Chopped Jr. and Kids Baking Championship on Food Network. I wish I had learned to cook when I was that age. Can you recommend a knife set for children? Do you recommend a particular type of peeler as well, I have a very sharp one that I cannot let my daughter use (I’ve cut a few finger tips with it) I thought I had read about one on your site before but cannot find anything now! A nylon knife set like this one is great for kids. It cuts through fruits and veggies (most) without the risk of cutting themselves. it’s great to learn on. This set, includes a kinfe and a peeler. Although most vegetable peelers will work. I hope this helps! This is s great list! My son is 4and loves to help in the kitchen. His favorites are cracking eggs and cutting strawberries and he’s getting the hang of measuring dry ingredients. That’s so awesome! Cooking with kids is always so fun. I love to see their faces light up when the food is done! I cooked a full holiday meal on my own when I was 14. Still one of my proudest kitchen moments. :) But I was interested in, watched, and helped with everything from the the time I could pull a chair up to the kitchen counter. My daughter is almost 7 and she is finally beginning to show a little interest. But I do need to learn that patience thing! My mother seemed to have it in spades. I’m glad to hear she’s starting to help! It’s such a fun time. My 6 YO is able to read a recipe ad do almost anything without help. A week ago he cooked a spinach pureed soup and I just cut the onion and drained the cooked spinach (the pot was way too heavy). He did everything else (reading, measuring, cooking, pouring, mashing) and ate with a delighted expression on his face (he had never ever liked or ate spinach before). He then asked me if he could cook 4 times per week LOL I said no, but he will cook at least once per week. That is awesome!! What great life skills he has and I hope he enjoys getting to know the kitchen more. Having kids help in the kitchen is one of the greatest things anyone can do! Especially with picky eaters! My daughter was a very picky eater but after allowing her to help with meals, she’s trying new things and loving it! I love spending time with my kids in the kitchen.I’m glad you do, too! You have really bought a nice topic this time. Teaching your kids about food is really a great idea. It can help you to communicate and minimize distance between you and your kids. It will also aware your kids about importance of food, health information and finally a perfect hand in your kitchen. Little kids learn about food ingredients, it can helpful in their basic education knowledge. It’s so important to teach our kids how to cook! My only comment would be to disagree with your choice of knife. A small French chef’s knife gives you the opportunity to teach a child how to hold a knife for slicing and chopping properly and leaves more room between knife edge and little fingers. My 4 1/2 year old granddaughter can handle an 8″ knife (with supervision). A paring knife would put her little fingers right next to the blade. Good point! I definitely supervise them, especially the younger ones, but I love having them in the kitchen with me. Thanks! My 5 year old just took up a love for cooking! She is trying to take over my kitchen and I love it! We really love this cookbook from Disney. There’s a sample recipe to try here too. It went fast! Awesome! I love when my kids help me out in the kitchen. you can always use this as a guide of skill sets they should know by now and if not, help them perfect them. they’ll learn recipes as you use them to teach them such skills. I asked my 3 1/2 year old son what his favourite activity was. He said, “playing trains is nice, but my very favourite is baking with mommy”. He had been helping me stir and moulding little mini pizzas and cookies for a couple of years, always with a little sample of his own lumpy little creations to bring out of the oven. We’d count the measures together and if he’s making a mess I just have him safely watch the fascinating mixer instead of letting him stir. On occasion I might tell him he has to listen to mommy’s rules or leave the kitchen. He was even more keen with all the extra Christmas treats. Baking teaches all ages so much about math and English and patience and rules, that I had to make a note here so that this age group doesn’t get passed by. Its fun from before 2 years, even if its just making a clump to bake, counting with you or in the tiny first steps in mixing and watching through the oven window! My 3 yr old loves to cook and bake. There are times she has almost made a pot of mac n cheese by herself. She knows how to hold the pots handle and stir. She is very good and measuring things when she bakes as well. She tells me she is my little chef. Thank you so much for this. I’ve been having my kids help out a little and my 8 year old is very particular about the scrambled eggs he makes. He’s wanting to cook a meal for the family so that I can have a break, but I just don’t know :) I think we’ll work a little more towards learning basic skills in the way you suggest. Who knows, I may have a couple of future chefs on my hands. Dawn, I am all about teaching our kids “basic” skills. that can help them grow their interest! Have them plan and cook 1 meal a month at first, then 1 meal a week. Teach them how to make a list then how to shop the list for that meal. Including what to get when the store is out of what they need.